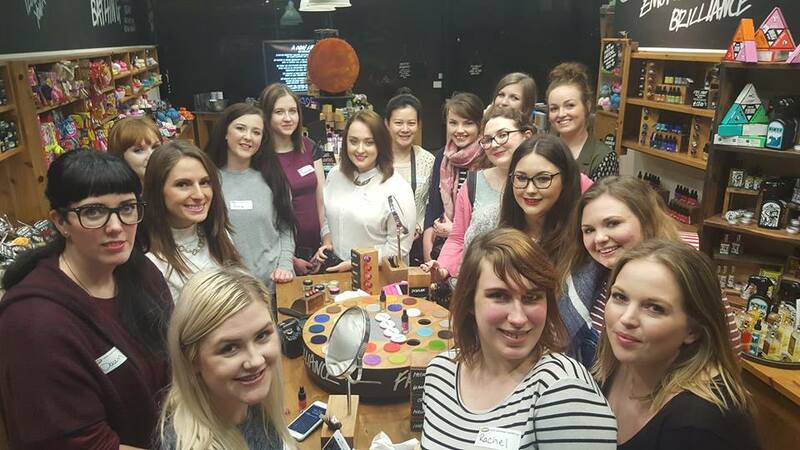 A few months back I was lucky enough to be invited to another Lush bloggers event at our local Southampton Lush to make fresh face masks! As always these events are always great for catching up with other local bloggers and meeting new ones! Anyway this is a super late and super short post to share a few of the photos on the night with you all.